[PDF download] The Business of Coaching Map - Coach & Grow R.I.C.H. Most coaches are incredibly gifted and talented at coaching clients…. …It’s the business-side of things that tends to be much more challenging. I highly recommend you download it immediately. When you do, you’ll get a list of best practices for setting up and running a thriving coaching business. Too many coaches ignore these and wonder why their coaching business never gets off the ground. 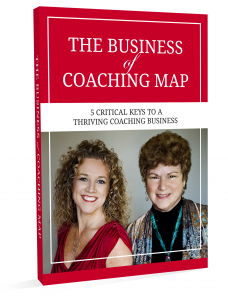 Get your Business of Coaching Map – Free Now! I guarantee you’ll find this extremely valuable.